Street Price: $75-$125 in good used condition. Prices vary a lot online, shop around. Basic Function: Manual focus SLR macro lens. Will focus to 0.5:1 without assistance. This lens is at its sharpest at f/5.6. 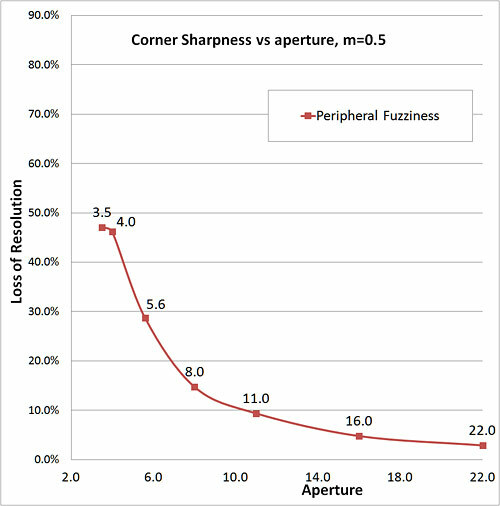 For the focal length, this is a typical sharpest aperture. 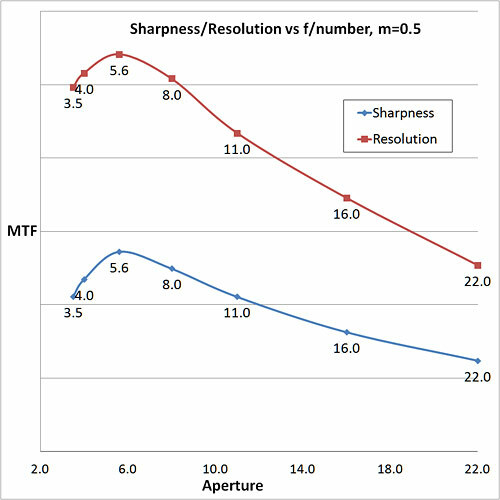 The most detailed aperture is also f/5.6. Fuzziness in the corners is OK at f/3.5 and f/4 and improves at f/5.6 and above. 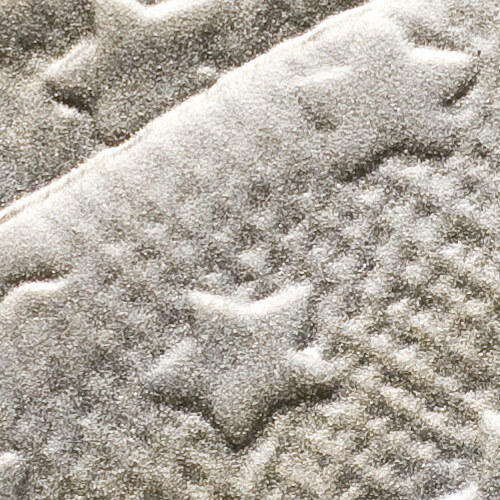 The fuzziness is a little worse than most modern macro lenses. This testing was performed at the 0.5:1. 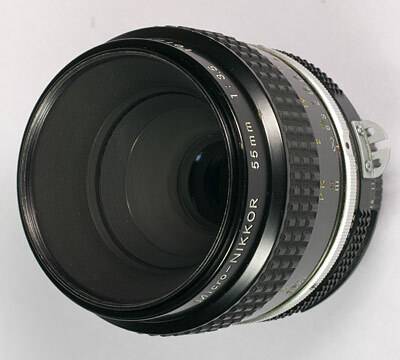 This lens produces very sharp and detailed images across the typical macro magnification range. 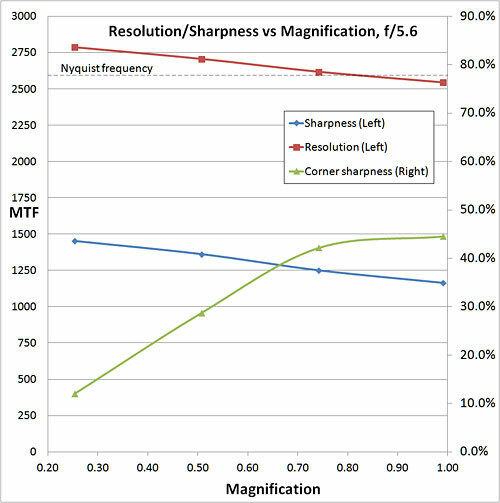 Very good performance that few lenses significantly better in this magnification range. The corner sharpness is good to very good in the lower magnification range. When this lens is used with an extension tube to get the magnification above 0.5:1, the corner sharpness deteriorates to just OK. 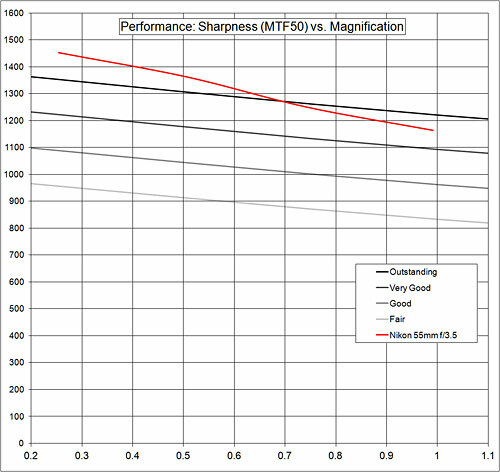 The Nikon 55mm shows sharpness performance that varies from outstanding at the low-end to very good at the high-end of its magnification range. 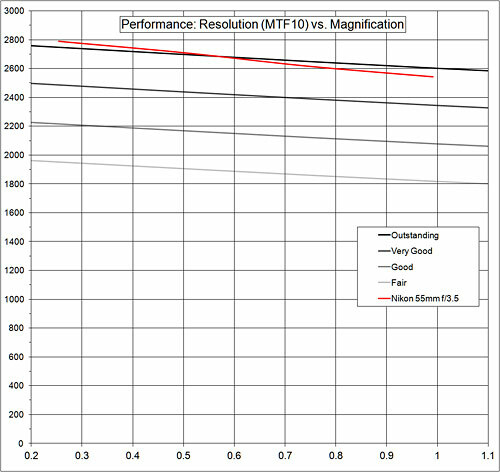 The Nikon 55mm shows resolution performance that varies from outstanding at the low-end to very good at the high-end of its magnification range. 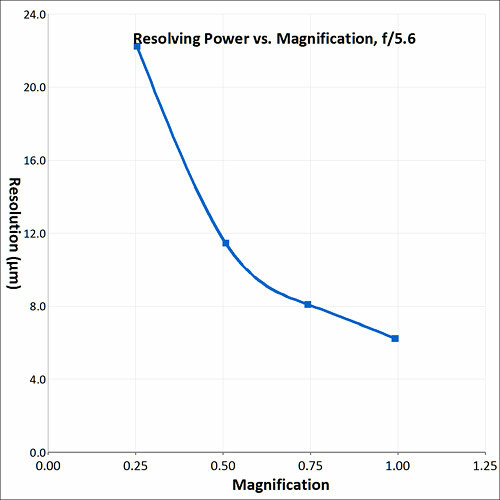 Good resolution for the magnification. This lens show minimal color fringing in the center (about 0.05 - 0.15 pixel) and mild/moderate on the periphery (0.050 - 0.130%). Anything below 0.04% is not considered significant. 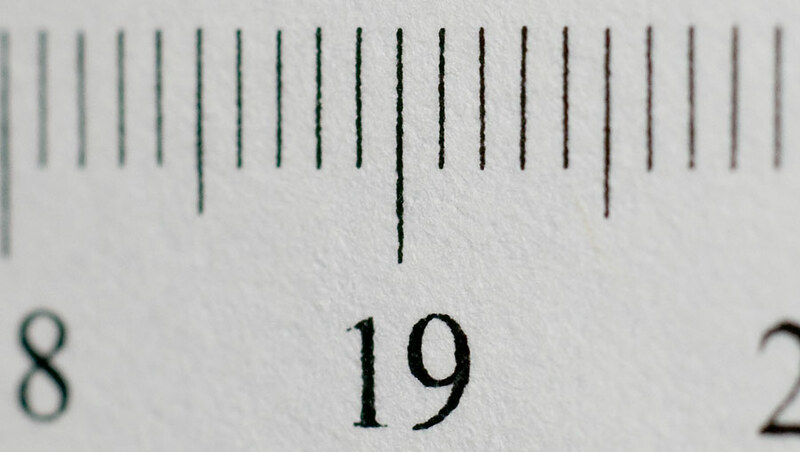 The moderately visible fringe is only seen when used above 0.5:1. There is minimal axial CA on out-of focus details (see image below) as shown by a slight red fringe on the right and a slight green/cyan fringe on the left of the image. Image Contrast: Image contrast is very good, typical for a high-quality macro lens. Flare: No significant flare is evident during lens testing. The lens elements are significantly recessed from the front of the lens - a bit of a built-in lens hood. Very good pixel level detail. 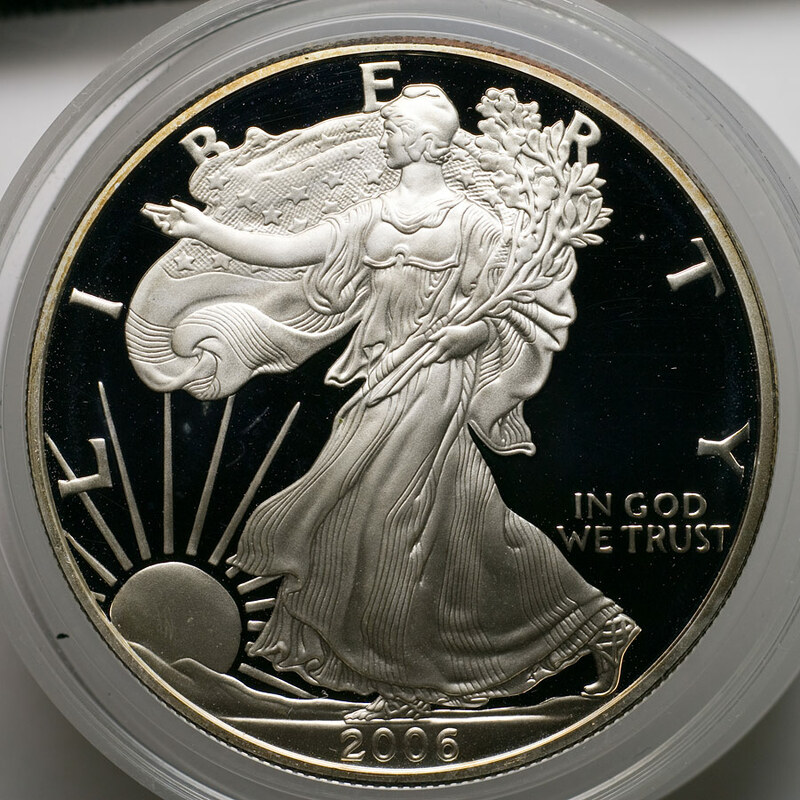 The lighting on the bottom of the coin is a bit limited with this lens (see above image). This is related to the limited working distance. There is good pixel level detail, no problems. This is a macro lens that performs very well in the standard macro lens magnification range. It focuses to 0.5:1 without help and will focus to about 1:1 with a standard 25mm extension tube. The sharpness and resolution are extremely good although modern macro lenses in the same focal length range will very slightly outperform it. The field is moderately flat below 0.5:1 and OK above that, again, not as good as a modern macro lenses in the same focal length range. 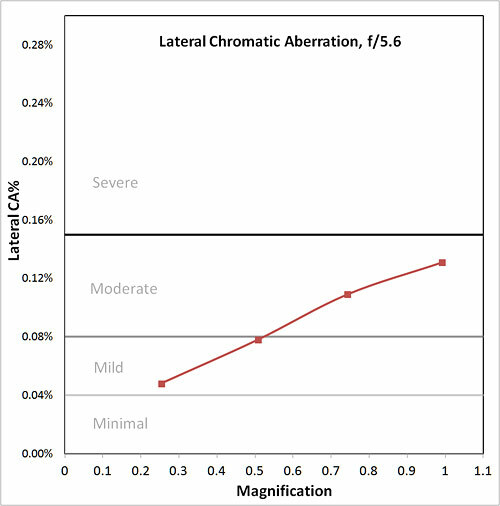 The chromatic aberration is mild to moderate on the periphery and may be visible in your images. 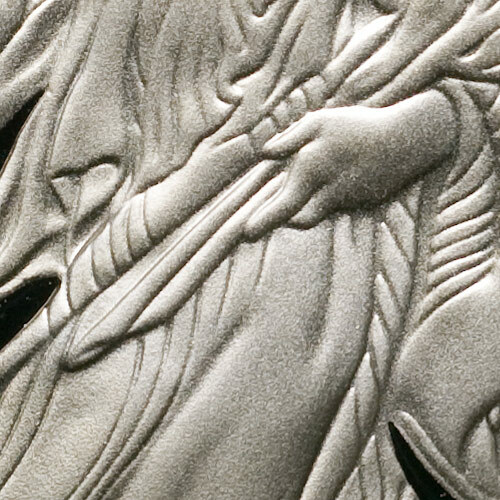 The contrast is good, typical for a macro lens. Overall this lens performs well, but not as well as the current offerings. The slightly newer 55/2.8 AIS is a better lens overall, but it does tend to cost quite a bit more than the AI version. 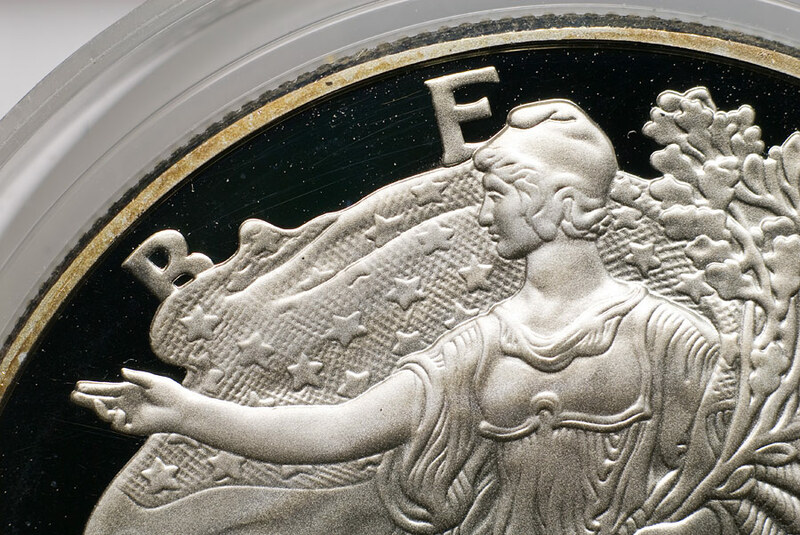 The real draw of this lens is its price, typically around $100 used, much less than a modern macro lens. 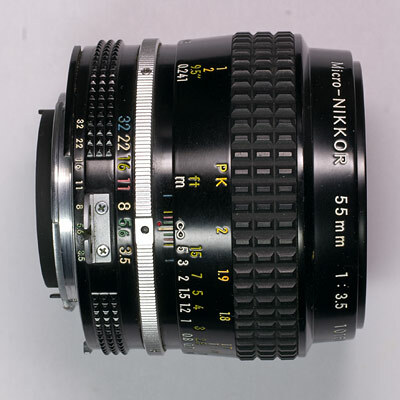 This lens has a standard Nikon F-mount and will work fine all current dSLR's. It should be a good lens for lower magnification work where working distance is not an issue.